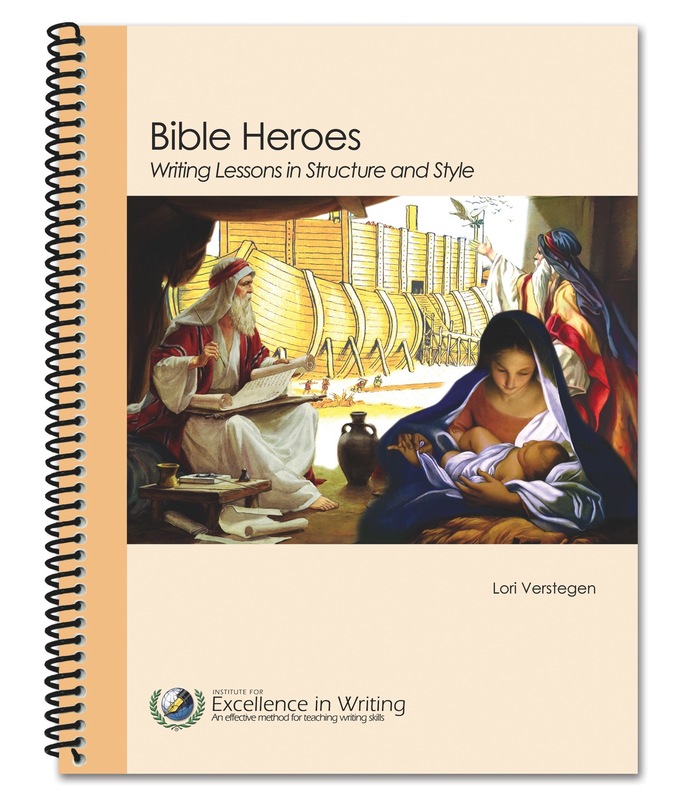 From Enoch and Noah to John the Baptist and Paul, students will get to know the heroes of the Bible while working through six of IEW’s nine units. 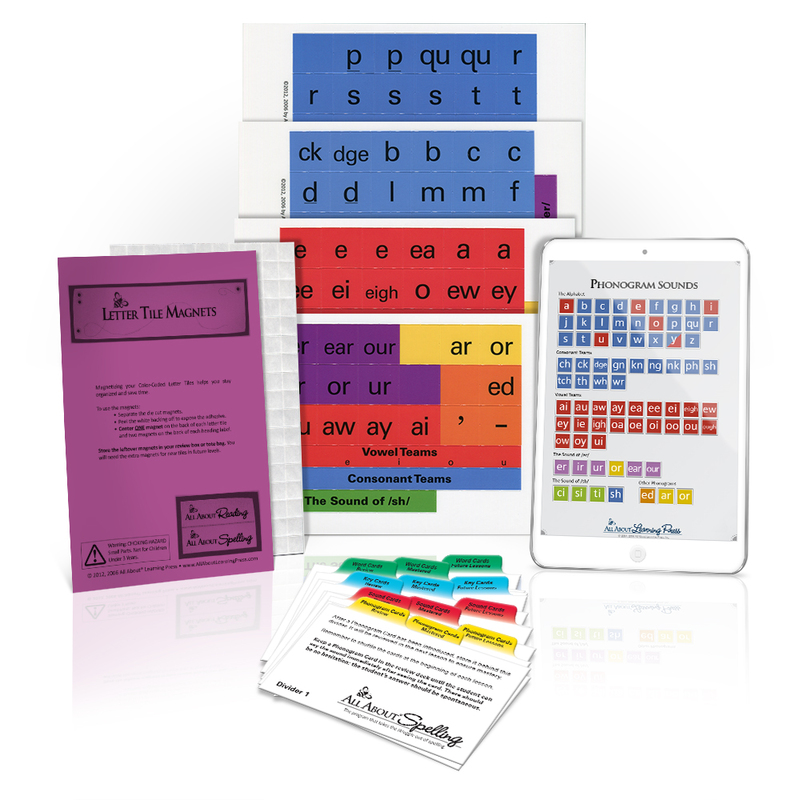 A variety of games teach vocabulary, reinforce elements of style, and add to the fun! 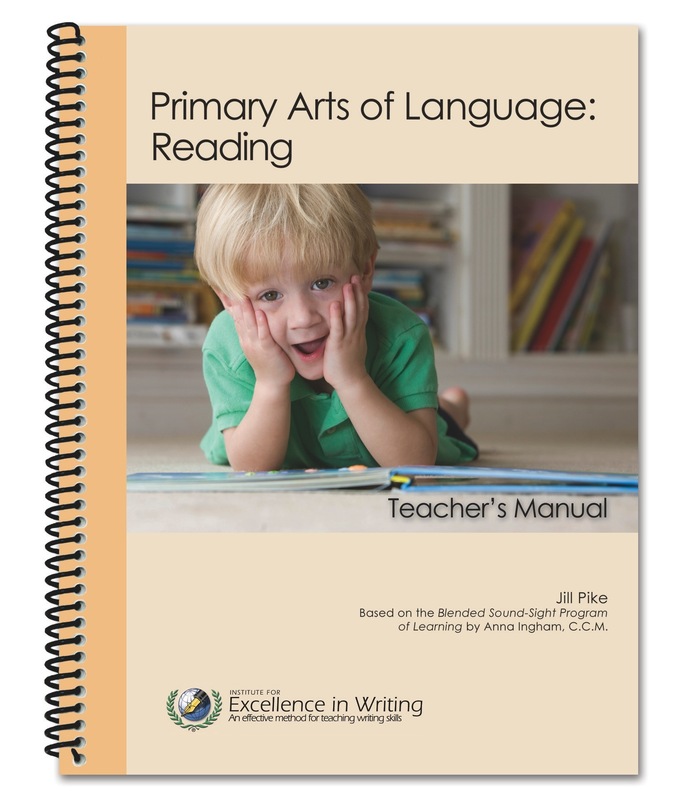 The Teacher’s Manual e-book, a necessary component included with this purchase, provides all the help necessary for the teacher and parent: discussion starter ideas, sample key word outlines, sample brainstorming ideas, and thorough instructions for the games and activities. 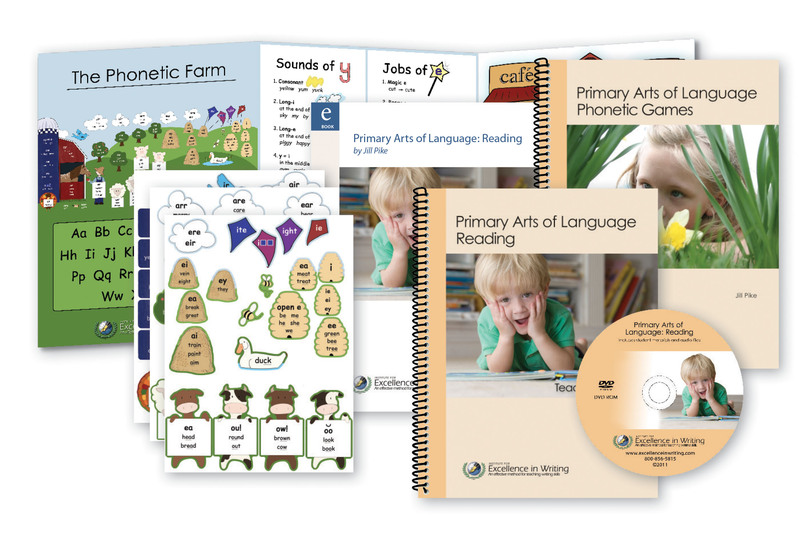 Perfect for homeschoolers, homeschool co-ops, tutors, and hybrid schools, this theme-based writing curriculum supports parents and teachers in teaching writing to primary school students (grades 1–2). Home use: You may copy this Student Book as well as student-related materials from the accompanying Teacher’s Manual e-book for use by multiple children within your immediate family. Small group or co-op classes: Each teacher and participating student or family is required to purchase a Student Book. You may print student-related materials from the accompanying Teacher’s Manual e-book for use in your own class. Classroom teachers: A Student Book must be purchased for each teacher and participating student. You may print student-related materials from the accompanying Teacher’s Manual e-book for use in your own class.